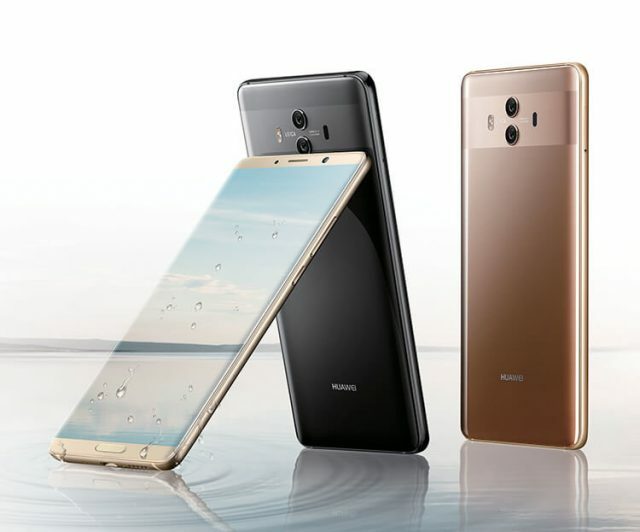 Huawei is currently the second largest smartphone maker, in terms of product deliveries, after recently overtaking Apple and is just behind the leader, Samsung. Huawei phones have got a wide user base across the world, with the exception of China. 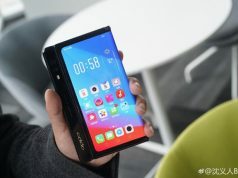 The recently unveiled Mate 20 Pro smartphone by Huawei has received a lot many positive reviews for being one of the most innovative smartphones of 2018. Undoubtedly, a smartphone is good as long as it receives software updates. 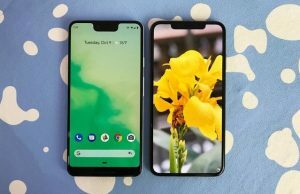 The thing with Android updates is that the latest updates are first released to the Pixel series of smartphones and then to the rest of the Android OEMs. This results in a long waiting time for people to get the latest Android update, which in this case is Android 9.0 Pie. Manufacturers like Samsung, LG and HTC have still not put out the Pie update on their latest flagship smartphones, let alone low-end phone models. In such a scenario, Huawei has come with the EMUI 9.0 update based on Android 9.0 for the Mate 10, Mate 10 Pro, and Huawei P20 Pro. With the new update, users of the above-mentioned phones will have a completely redesigned UI, along with the new gesture navigation. New technologies like HiVision and HiTouch have also been introduced in the update, which brings new AI functionalities to the phone. HiVision is similar to Google Lens and can recognize different scenes and objects to give more detailed information about. HiTouch also lets users shop for the items in a picture. Wireless connectivity feature on the phones has also received a boost by the addition of Huawei’s Easy Projection. This enables access to one-click projection and capture on a big screen through mirroring. 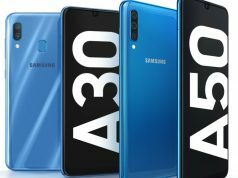 The camera has also received some updates that give it better dynamic control and auto-focus in different lighting conditions. 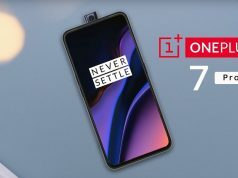 While the update has already hit the global markets, it is expected to launch in India very soon. The Mate 10 is currently not available in India, but other devices, such as the P20 Pro and the Nova are available in the Indian market and will reportedly receive the update soon. Some Honor devices, such as the Honor 10, Honor View 10, Honor Play and Honor 8X will also receive the Android 9 Pie based EMUI 9 update. The mid-range devices from Huawei and Honor have currently been left out, but we are sure that they will also receive the Pie update soon.